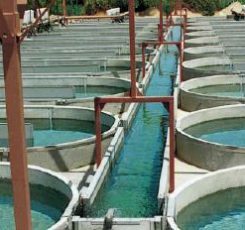 Thanks to the properties of glass fiber reinforced concrete GRC (GFRC) it is possible to realize projects such as melioration and drainage systems, as well as their hydrophobic impregnation. It is important that none of the above mentioned are not exposed to faults and cracks in the future, which eventually cause leaks that threaten flooding surrounding areas and homes. You need a solid and durable material that will also serve a protective function. 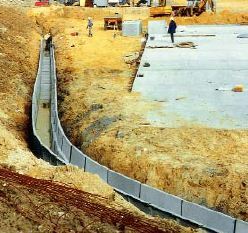 Exposed concrete GRC (GFRC) works perfectly with melioration and drainage systems. Thanks to the fact that it is extremely plastic and light it can be freely formed and shaped. 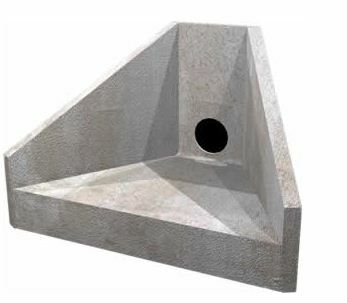 Moreover, exposed concrete GRC is very physically durable material (bending, compression, water resistance), resistant to adverse external factors such as frost, sun or corrosion of concrete. Ease of transport and quick installation greatly facilitates the work in hard to reach places. 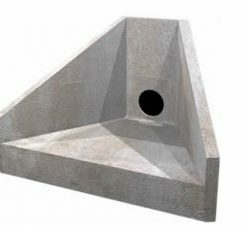 GFRC concrete in combination with professional equipment and a minimum of employees makes the work much faster and more efficient when compared with using other materials.